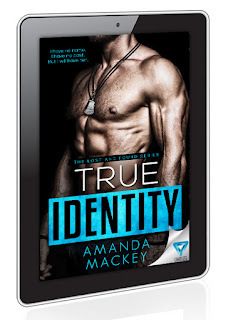 My new military romance True Identity is up for pre-order! Get it automatically delivered to your inbox on August 15th! Defending Jagger Free - Ends tomorrow! 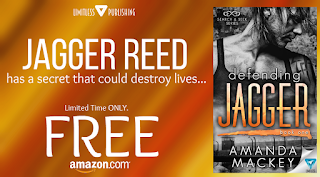 Defending Jagger is free for a limited time! Ends tomorrow. And one life that could be destroyed is his disabled brother’s. 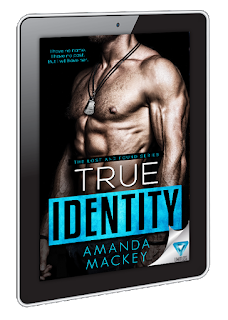 Jagger is in jail for a crime he didn't commit, and believes it’s a small price to pay to protect his family. Rose is determined to prove herself to her criminal students and not let them break her—like they did the last teacher. But when she meets Jagger Reed, she immediately knows the line between student and teacher could be easily blurred. Tall, intimidating, and way too handsome to be incarcerated, she vows to keep him at a distance.